This is not your average blog commenting service. Blog comments are part of a natural link profile online, but can be a time consuming task each month. I’m here to help. with well thought out commenting that is relevant to the post. I’ll seek out blogs with good content to comment on. I’ll look for a variety of Moz domain authority rankings. I’ll keep an eye out for CommentLuv enabled sites. I’ll spread the commenting out over the month. I’ll keep track of everything. When you place your order you’ll be redirected to a form to fill out the details needed to understand your profile. Things like your niche, your site URL, the email address you have set up for a Gravatar, the name you want used, preferences you have, and so forth. For example, if you disagree with X method of doing something or you really don’t like Y product, include that in your notes and I’ll be sure to avoid those topics. Likewise if you’re looking to bring more focus to your website for something, I can find posts about that and comment on them specifically. After I review your profile information I’ll set up a shared Dropbox folder to store files, spreadsheet and reports. I can also set up a work space for us in Asana with milestones and goals for your project if you’d like that level of interaction. No matter what options you choose above, I’ll be sure to update you on progress, communicate any concerns, and share reports on the comments made. There’s never a guarantee that a comment will be approved. That said, my team and I will focus on sites that already have comments and we will place a well written comment that is relevant to the blog post and discussion on the page, increasing the likelihood of approval. Why is your service more expensive than other providers? Sure, you could probably buy a 50 comment job for under $100 at some service sites, maybe even under $50, but a lot of times those comments aren’t going to stick – if they’re even approved. They tend to be low quality comments that haven’t taken the time to know your profile or to even read the post they’re commenting on. What I’m offering here above are fully thought out human entered comments written in English that make sense. Isn’t blog commenting just internet marketing spam? Blog commenting done poorly can be spam. 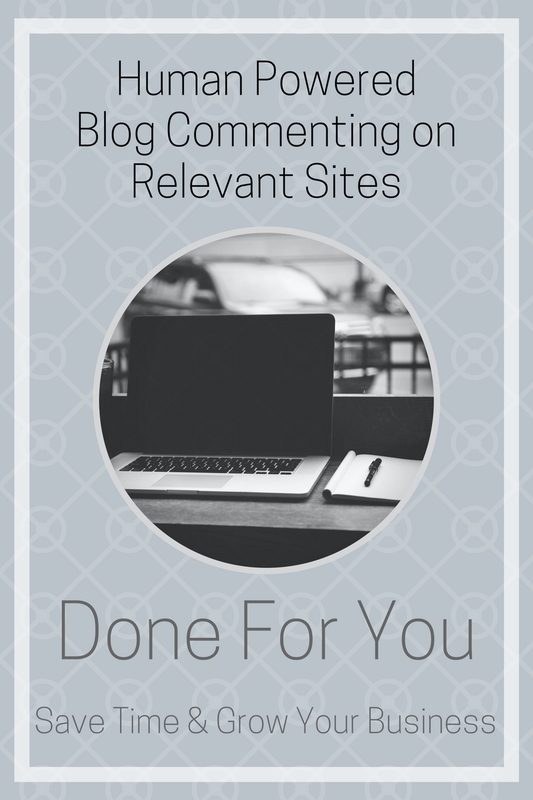 Blog commenting done well can help you grow you community, your reach, and of course your link profile. 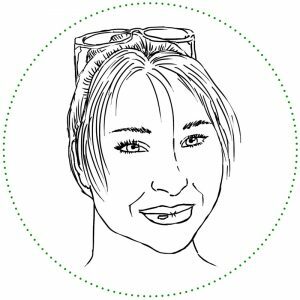 Do you handle blog commenting in my niche? Almost all niches are happily accepted for this service. The only exceptions being adult and gambling, as the comment approval rates are much lower in those spaces because they are so often spammed. How can I cancel my quarterly subscription? When you cancel, we’ll finish up the work on the existing quarter that you’ve paid for and then stop at the beginning of the next cycle.